This property is a 6-minute walk from the beach. Offering studios with free Wi-Fi, a well-equipped kitchenette and a 32-inch flat-screen TV with over 50 satellite channels, 16 Northgate Motor Lodge is only 13 minutes’ walk from New Plymouth town centre. It features a spa pool and a barbecue area. 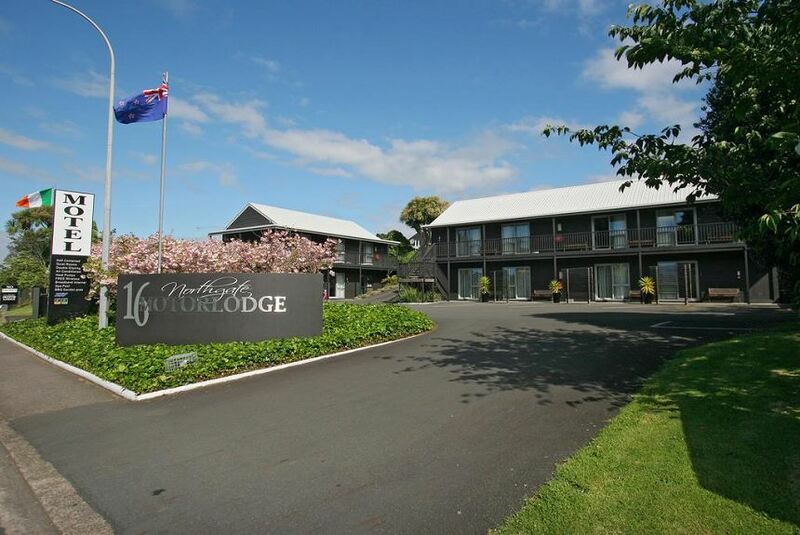 Guests will find restaurants, fast-food outlets and supermarkets within 150 m of 16 Northgate Motor Lodge New Plymouth. The beach is only a 15-minute walk away. Each studio includes air conditioning, heating and ironing facilities. A DVD player and a selection of DVDs are also available upon request. Northgate Lodge features a barbecue area in the garden, which is the perfect place for a get-together with friends. There is a spa pool is located near the garden area. Guests have the option of requesting in-room continental or cooked breakfast. Car parking outside every room and laundry facilities are also provided.